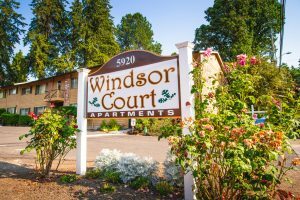 Windsor Court - Beaverton, OR | Norris & Stevens, Inc. 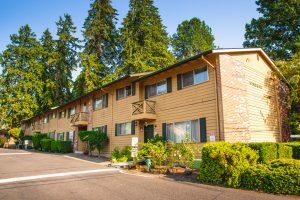 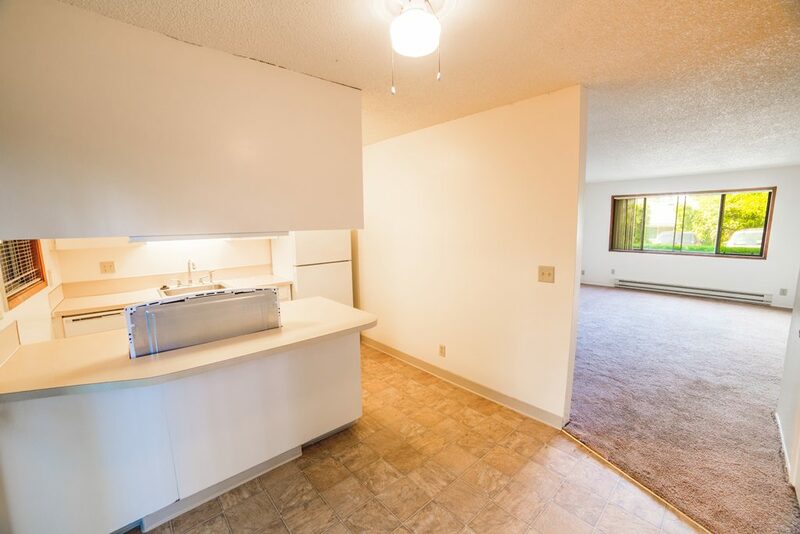 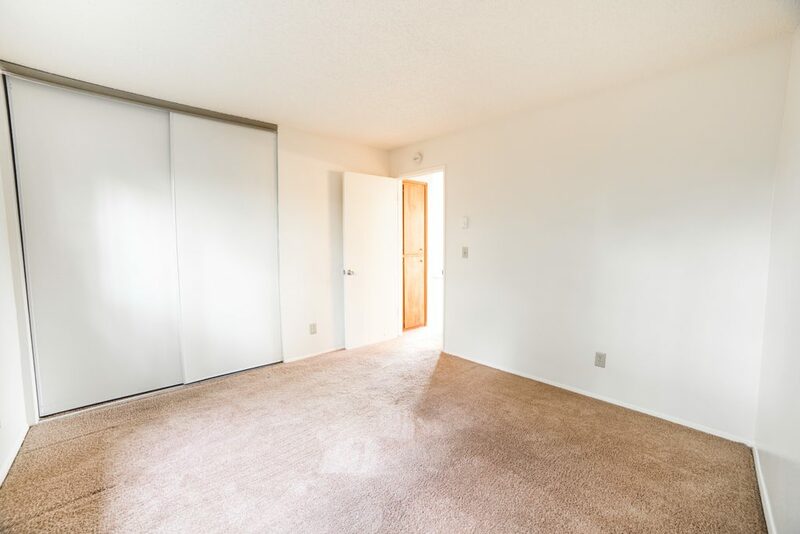 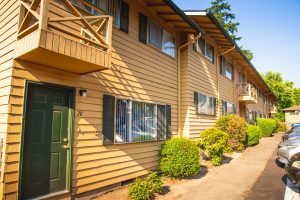 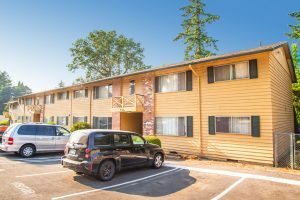 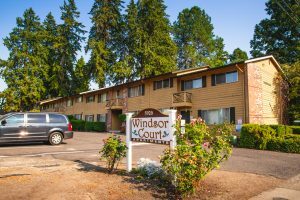 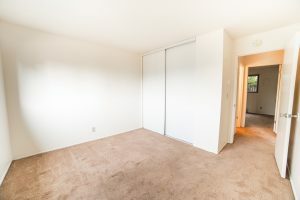 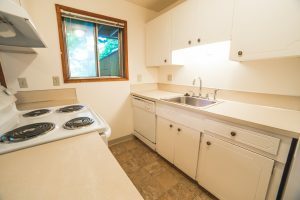 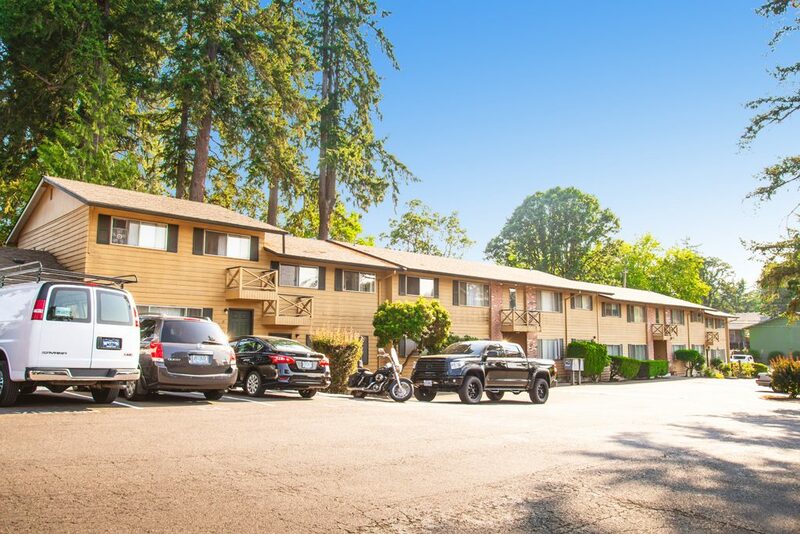 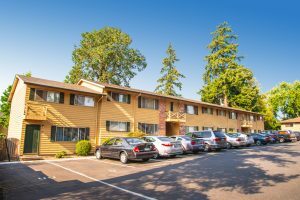 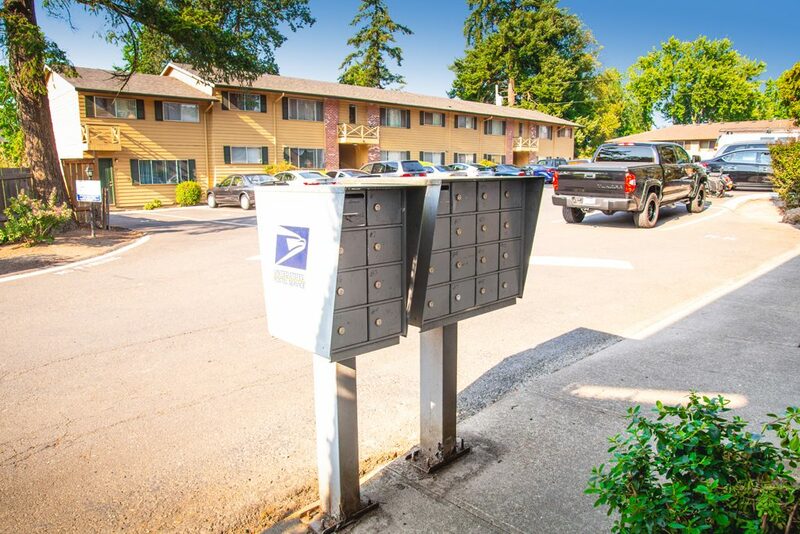 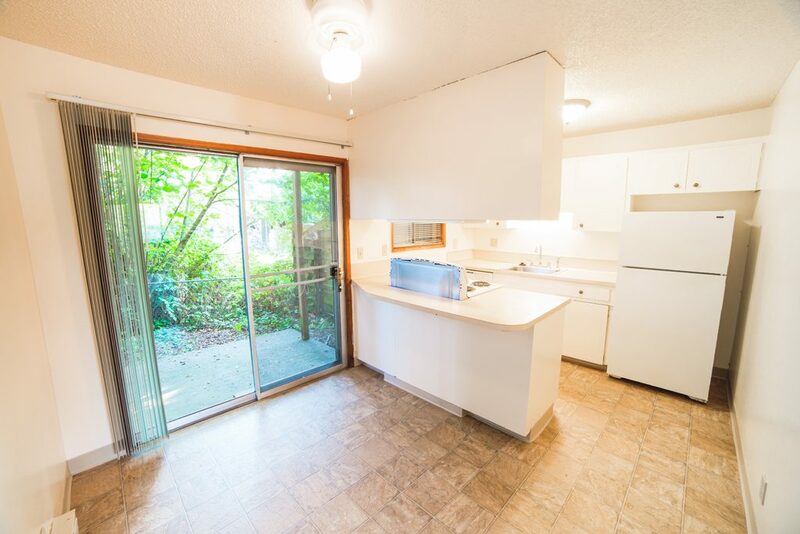 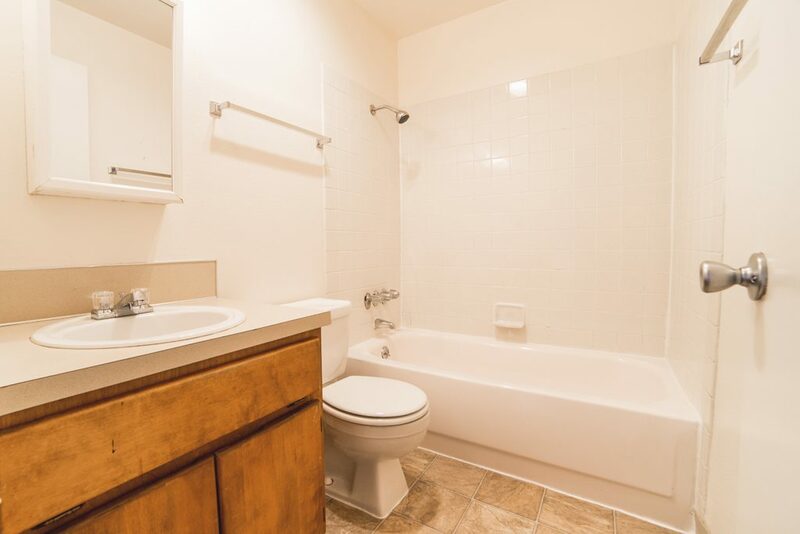 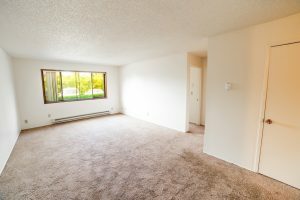 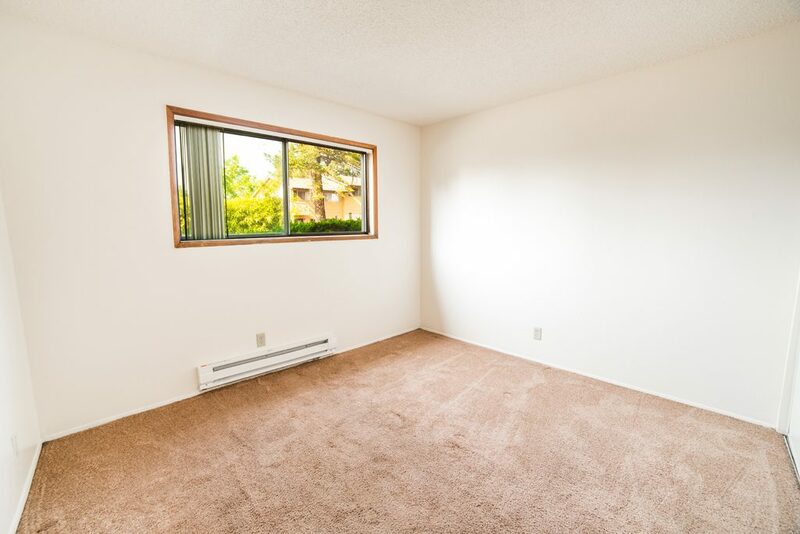 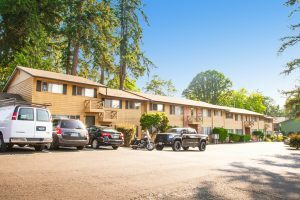 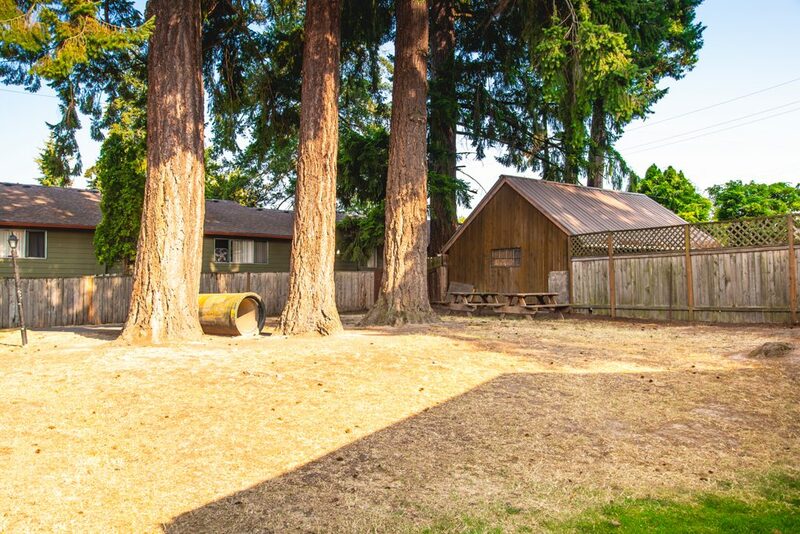 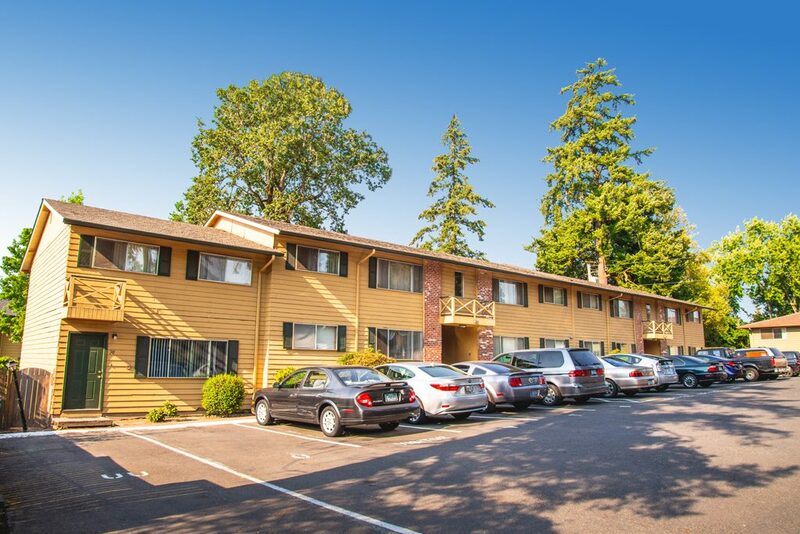 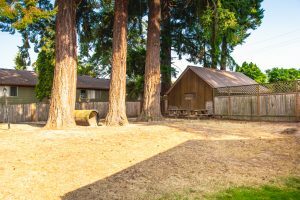 Your home at Windsor Court is located conveniently close to Fred Meyers, Beaverton Mall and Town Square, Vose Elementary School, Whitford Middle School and Beaverton High School. TriMet Bus #88 runs less than a block away on Allen Blvd, and Hwy 217 is minutes away. 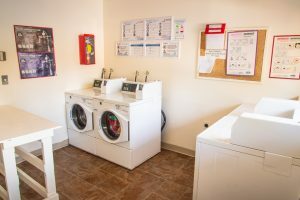 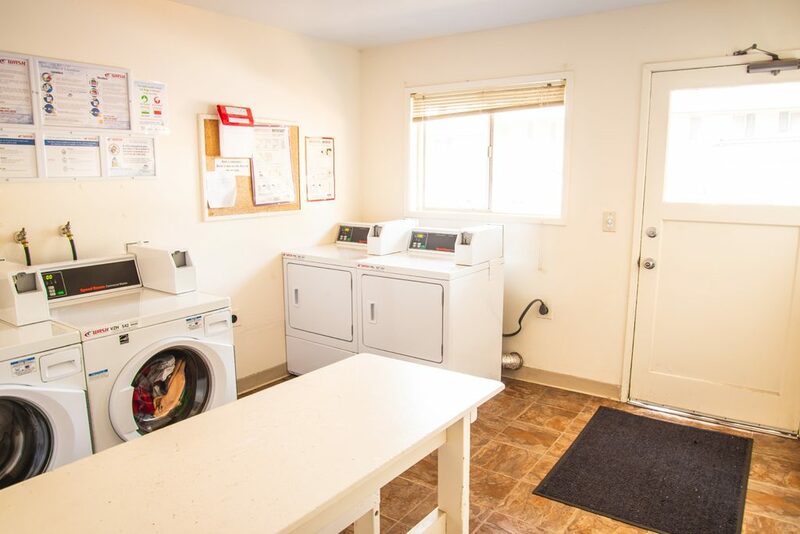 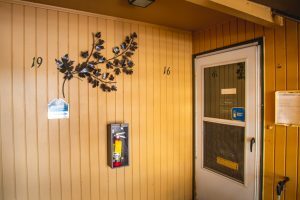 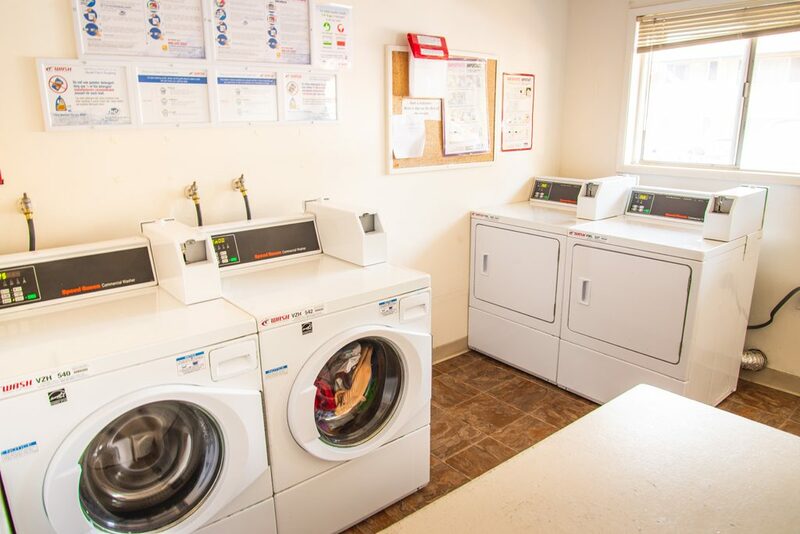 Our friendly, attentive resident managers respond quickly to your concerns. 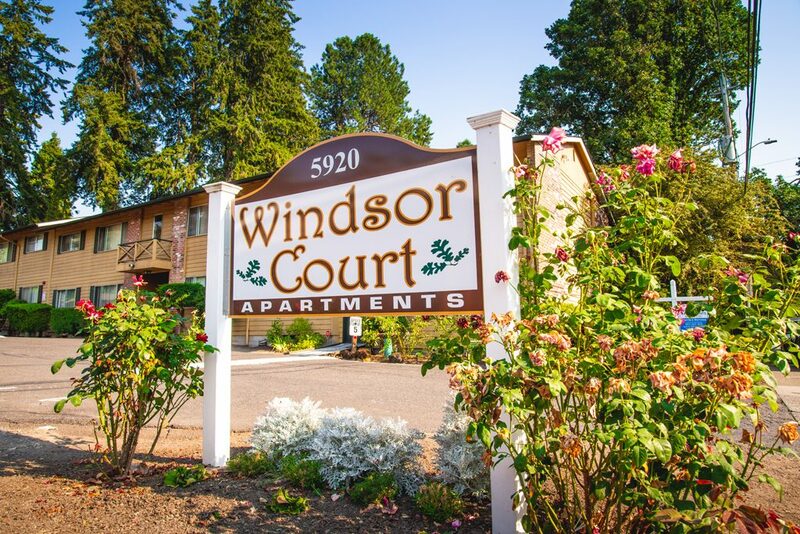 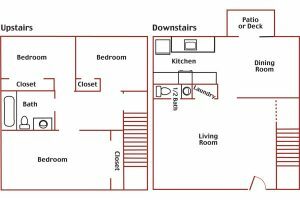 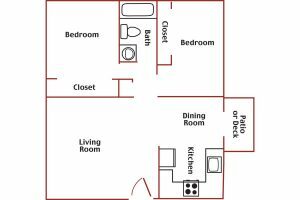 Visit us today, and see how living at Windsor Court Apartments can enhance your life.